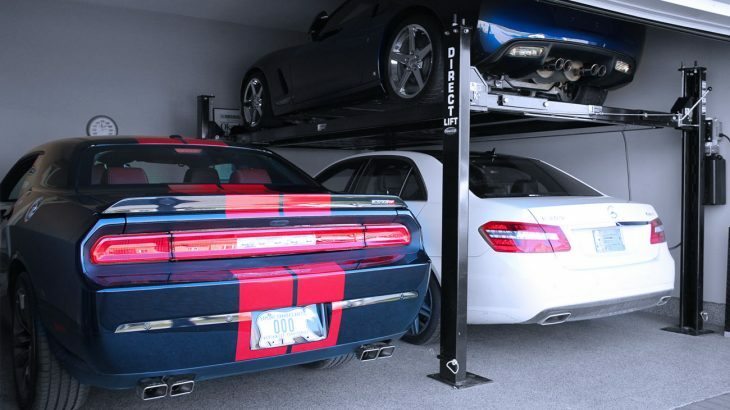 If you store a vehicle in Florida while you spend your summers up north, it is recommended to store it in a cool, dry environment such as your garage. Leaving your vehicle sitting in the street or your inside your garage for an extended period of time can lead to an entire host of problems including a dead battery, engine damage, or animals making your car their new home. Get it washed. Water droplets, bird droppings and dirt left on a vehicle for exteneded periods of time can damage the paint. For added protection, add a coat of wax. Change the oil. If you are leaving for longer than 30 days, take the car in for an oil change and overall checkup. Top off the gas tank. Fill the tank all the way up if you expect the car to be in storage for more than 30 days. This will prevent moisture from accumulating inside the fuel tank and keep the seals from drying out. Keep your battery charged. If possible, have someone come start the car every two weeks and take it for a quick drive. This will help prevent the battery from dying. Keep your tires inflated. When a vehicle is left stationary for too long, it can develp “flat spots”. This happens when the weight of the tires press down on the footprints of the tire. car storage, maintenance, summer tips. permalink.